The 13th European Wave and Tidal Energy Conference will be held between 1st – 6th of September 2019 in Napoli, Italy. 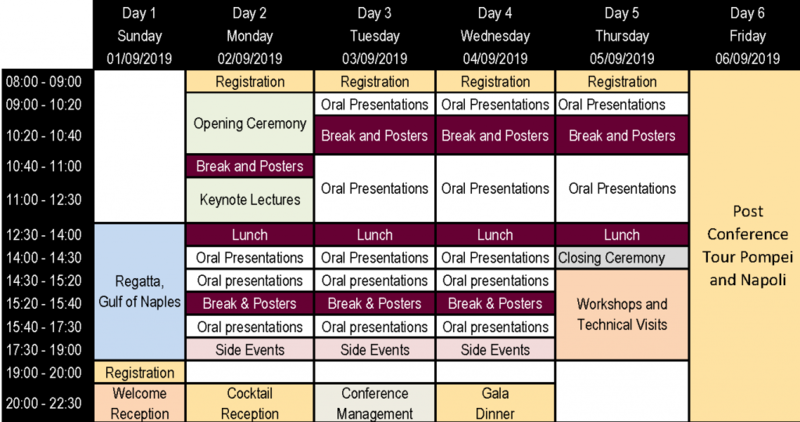 The tentative daily programme for the conference will be available to download from this webpage. Venue: Centro Congressi della Stazione Marittima di Napoli.